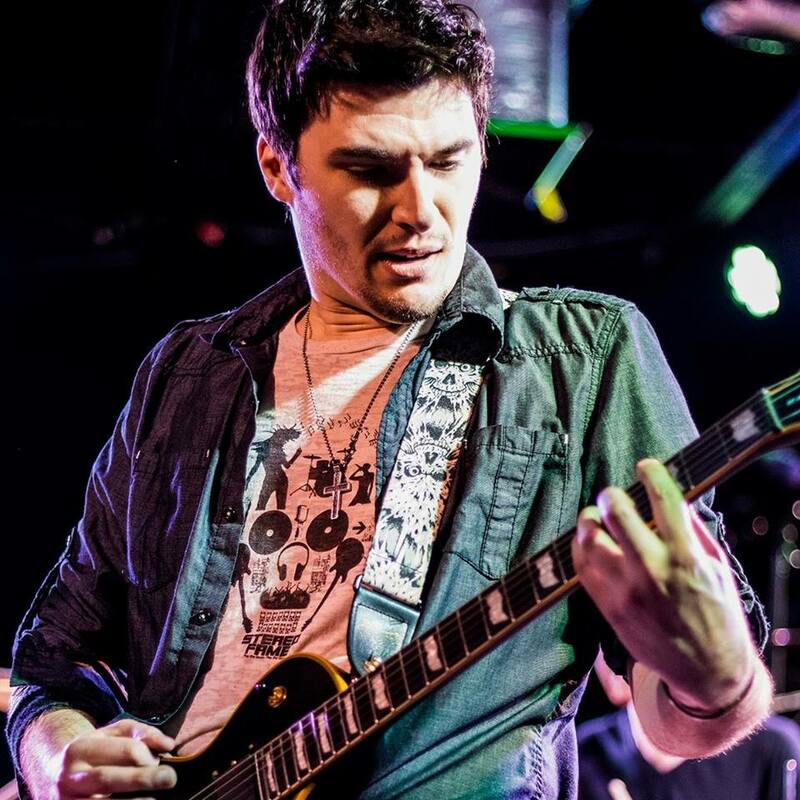 Last year, Brooklyn, New York artist, Frank Palangi celebrated 7 years as one of the most celebrated independent rock artists in Brooklyn, New York. He's gigged all over the country, played some of his home region's most prestigious music venues and concert halls, and shared the stage with many rock music greats. He has amassed a repertoire of music so distinctive it's almost impossible to compare, and consequently his rapidly growing fan base is as loyal as they come. Frank has already played a good number of big gigs this year and has several more booked till 2019. Amongst many notable upcoming gigs, he been invited to sing the national anthem at the basketball game between the Siena Saints and the Quinnipiac Bobcats at the Times Union Center in February. This week, Frank also announced that he could have potentially scored one of his biggest gigs to date. He's been booked for one of the US's most iconic rock festivals in Summer of 2019 but he's keeping the name a secret until everything is finalized. Watch this space for updates.